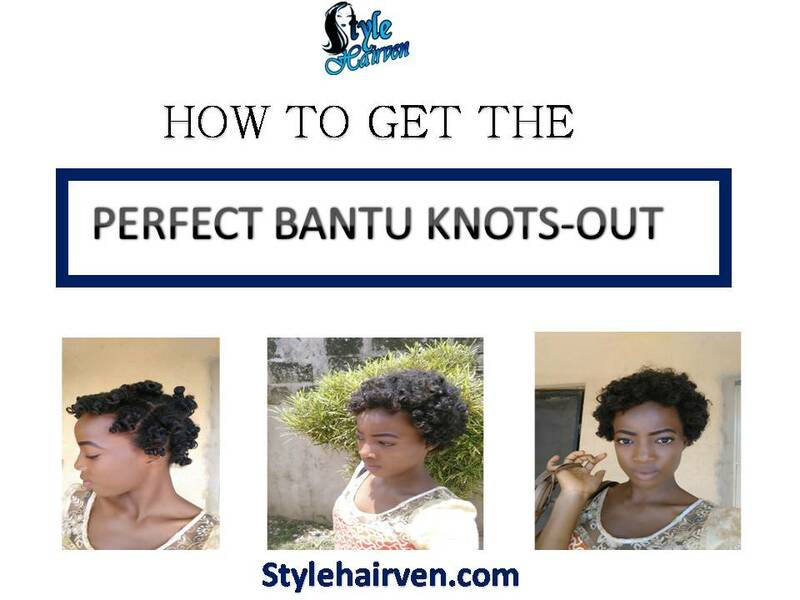 HOW TO:THE PERFECT BANTU KNOTS-OUT! hey guys!this post was not actually planned like the other ones,i love bantu knots out and i thought that why dont i just blog about how i achieve my soft,fluffy and full bantu knots out.therefore,the pictures in this post were taken at different days when i had bantu knots-out! 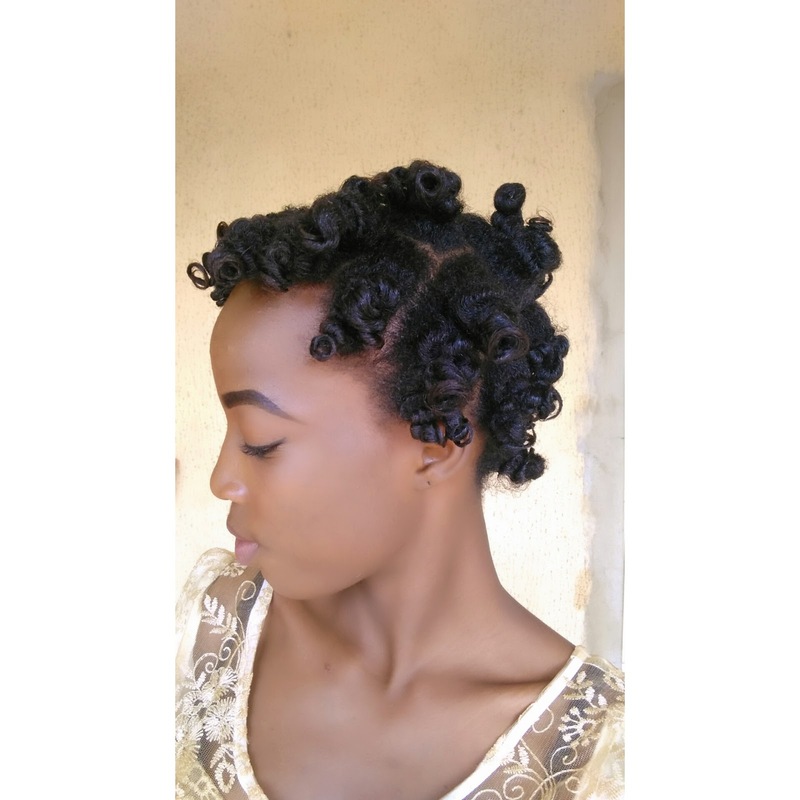 Bantu knots out is one of my favourite curly hairstyles(you should know if you follow me on IG@stylehairven),i always love the curls,the fullness,the fluffiness and i just LOVE bantu knots out! i leave it to air dry for at least Eight hours(overnight is actually the best) then i carefully unravel with my fingers dipped lightly in coconut oilor i spray coconut oil after unravelling to give it that extra shine! 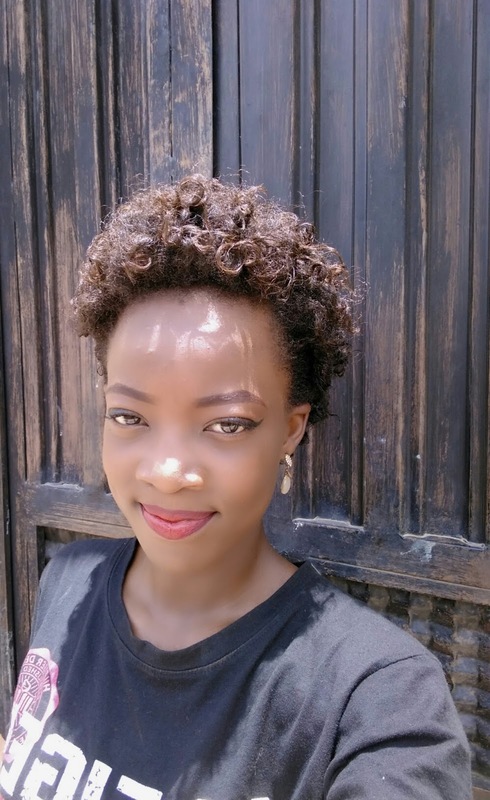 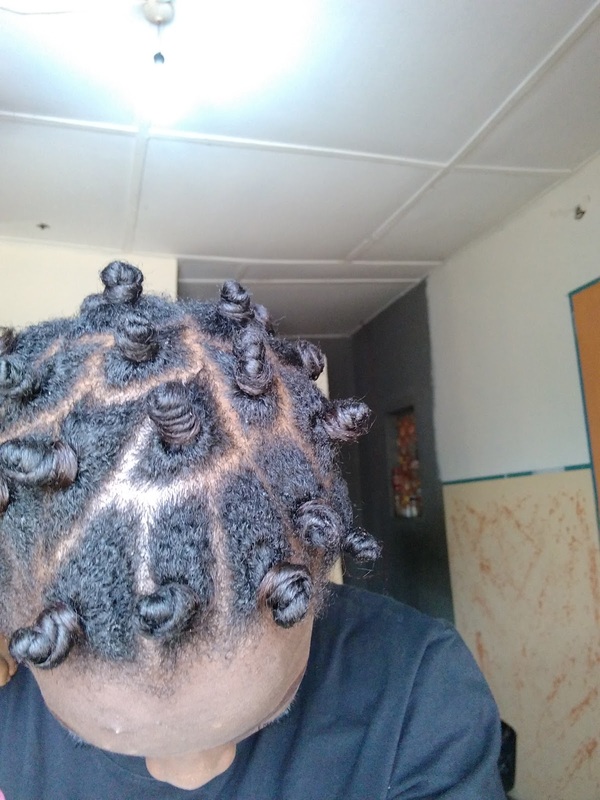 Thanks for taking your time to read my'not so special secret'of getting the perfect bantu knots out.i will like to know how to keep curls for longer days tho,kindly drop your thoughts below,i really want to read from you too. 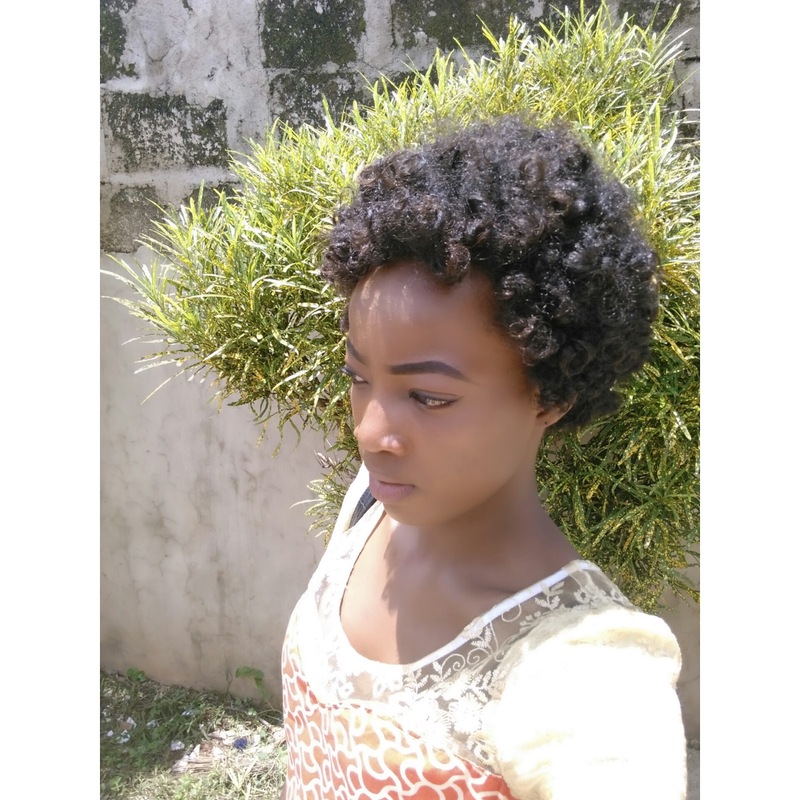 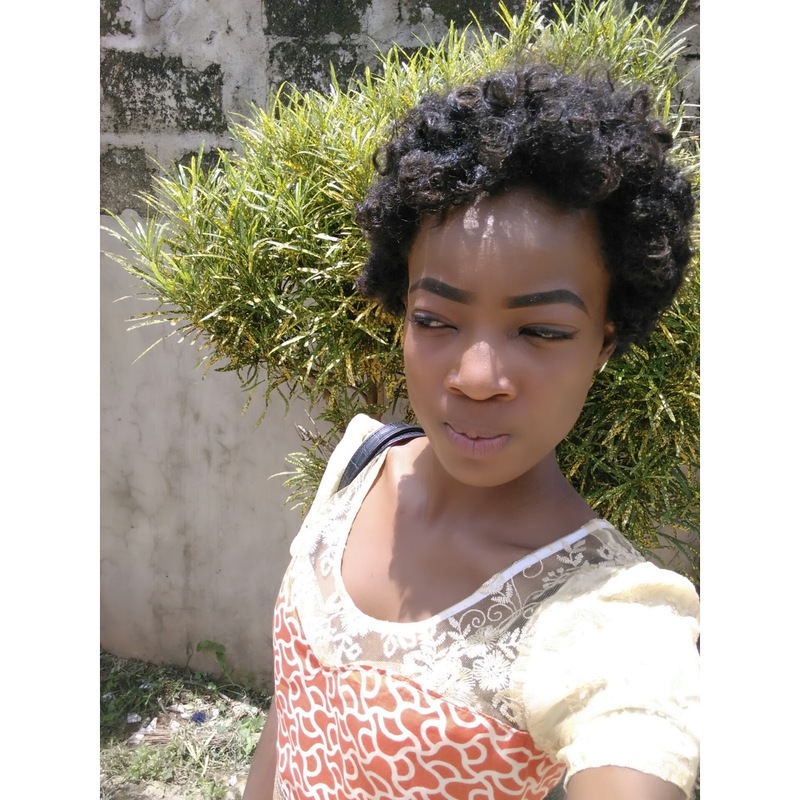 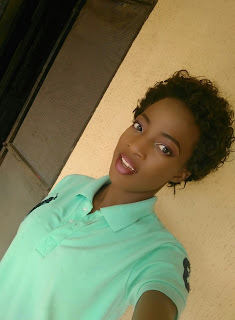 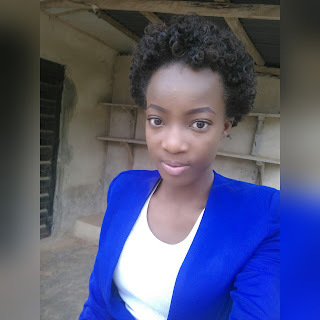 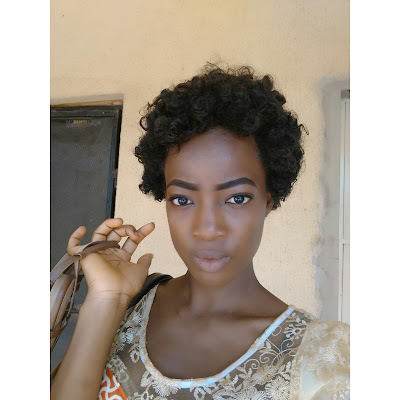 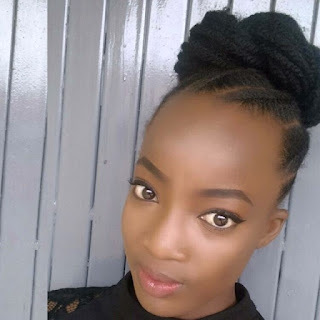 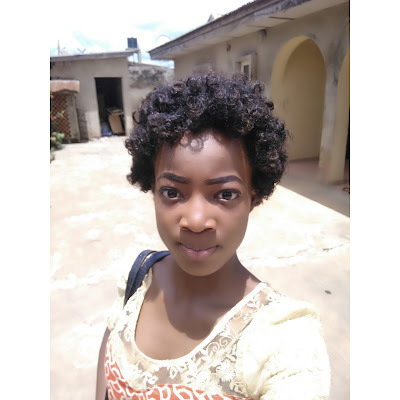 if you are really not following me on instagram@stylehairven,you are on a long thing o,follow me on there and never miss short posts and updates on posts here and kindly subscribe to the blog below to get posts directly to your inbox by dropping your email,it takes only 1,2,3 seconds and you are done!